Burnout Paradise Remastered Coming Soon? 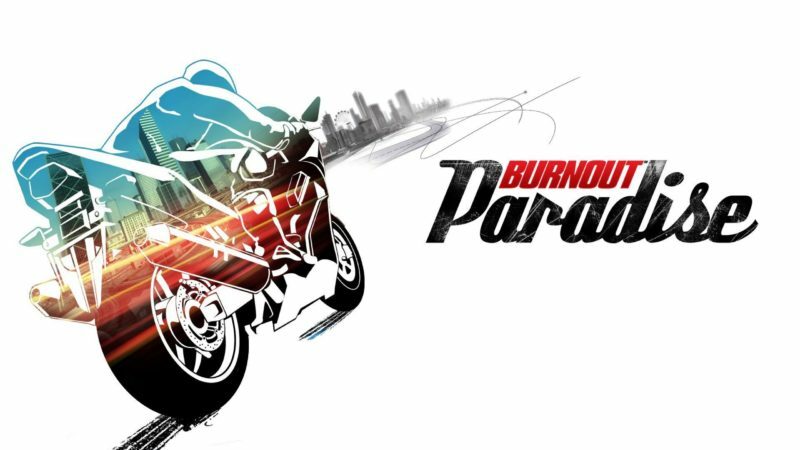 According to a Brazilian gaming blog, a retailer has Burnout Paradise on his retailer listing. The game’s release date (upon which the game can be sold) is 1 March 2017. The listed platforms are PS4 and Xbox One. Although this provides none to little info on the actual game or its integrity, let’s discuss its chances of happening and not happening. Let’s start with the game itself. Burnout Paradise is one of the best racing games ever since the golden times of the publisher, EA. At that time, the publisher was determined to deliver quality games rather than just unfinished games in order to acquire more and more money. Now pondering upon its chances of happening; they’re pretty slim, especially on the above-mentioned date. And that’s pretty much what I have to say about the favourable chances of its happening. The chances of it not happening, at least on the above-mentioned date, are pretty high. EA spends heavily on marketing and creating a hype. A trailer is the first step in creating hype. With less than 3 months to the release, there are no signs of any sort of a trailer. Moreover, EA has witnessed that it is not interested in remastering its relics but rather inclined to create games as services. If the game were to release in March of 2018, there ought to be more than just one leak. 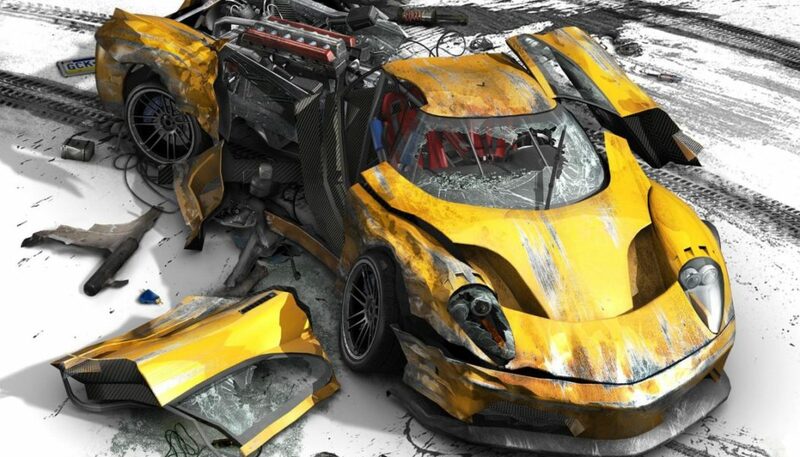 All the above factors force me to conclude that the chances of Burnout Paradise HD Remaster are pretty slim. Yet, I’d be the last one to complain if and the first one to buy if EA releases the game on 1 March 2018.